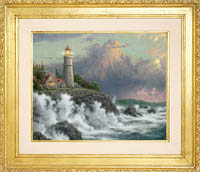 Frames are available in antique gold, walnut, brandy, burl and dark walnut. 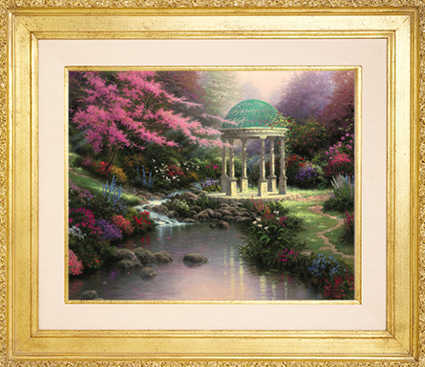 Add 9 inches to both image dimensions to determine final framed size. 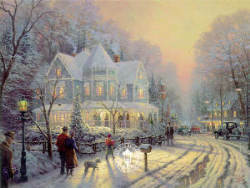 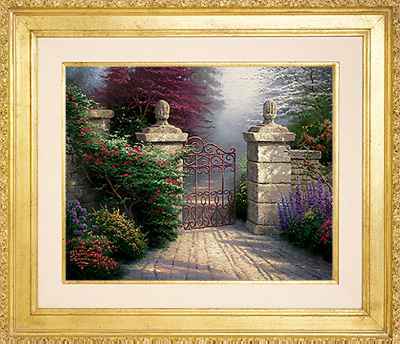 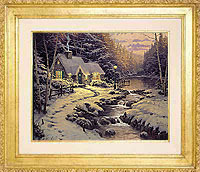 Call 1 888 ART 4 PGH for pricing and to order or for quote on any Kinkade not listed. 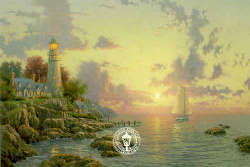 We will ship anywhere.